Over the last few decades, Schools of Business and Management have been the fastest growing parts of UK universities. Around one in seven students is now studying some variant of business, and universities are heavily reliant on the income that such qualifications provide. 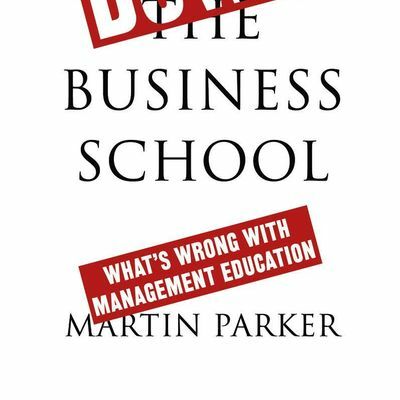 However, many critics have suggested that business schools are also responsible for encouraging some of the financial practices which allowed the 2008 crisis to take place, as well as celebrating a form of heroic masculine managerialism and promoting greed and selfishness as virtues. 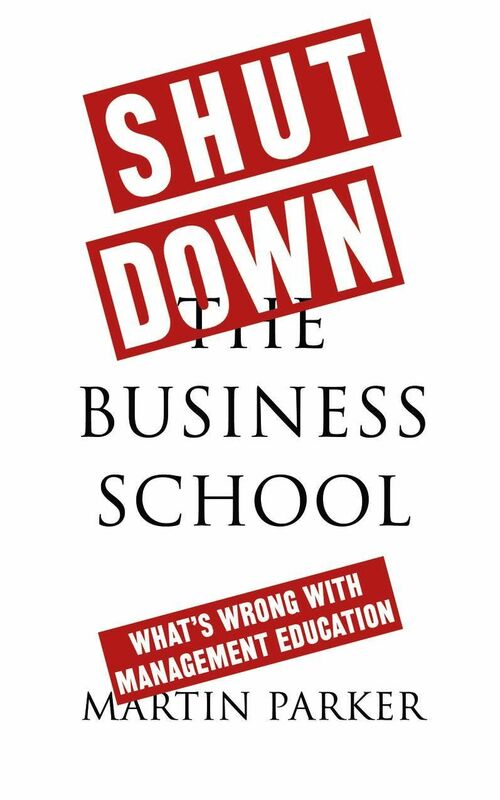 Others have gone further, suggesting that the b-school is complicit in producing a form of capitalism which promotes inequality and climate change, and ignores alternative, mutual and cooperative business forms. This workshop will ask whether the business school deserves these criticisms, and if it does, asks whether and how it might be reformed. We will have two main speakers, Professor Marie-Laure Salles Djelic, Co-Dean of the School of Management and Innovation at Sciences-Po in Paris, and Professor Martin Kitchener, ex-Dean of Cardiff Business School, which is pioneering ideas about 'public value'. More speakers may be added. Both Sciences-Po and Cardiff are attempting to think about the mission of management education and research in different and provocative ways which pose a challenge to business as usual so we hope to learn from their examples. We will have sandwiches from 1.00, in seminar room 1.01 in Howard House, Elmdale Road, University of Bristol, Bristol, BS8 1SL. The first talk will begin at 1.30, with a break for tea at 3.00, and the second talk at 3.30. Please register via eventbrite so that we can ensure appropriate catering.